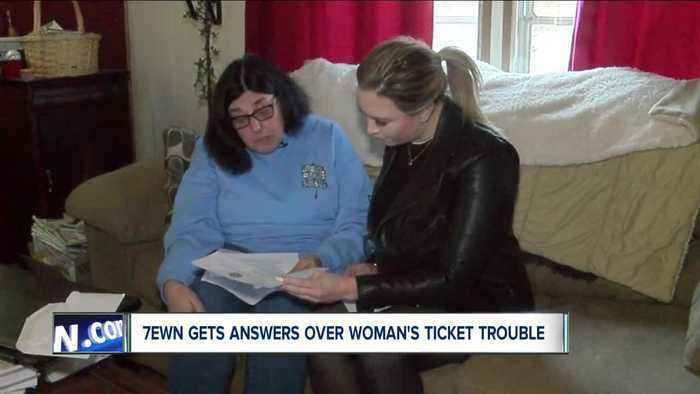 7EWN gets answers over woman's ticket trouble. Hannah Buehler gets to the bottom of it. 7EWN gets answers over woman&apos;s ticket trouble. Hannah Buehler gets to the bottom of it.